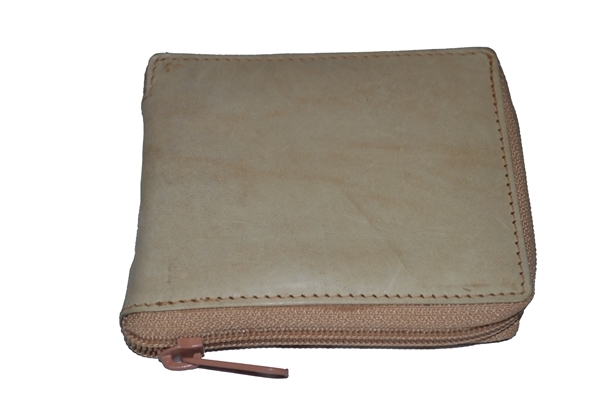 Leatherboss USA. 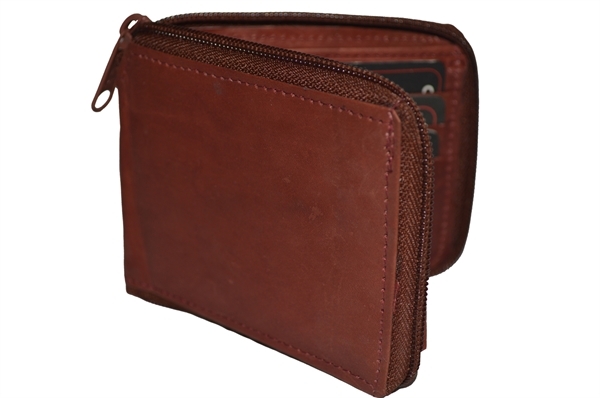 Men's All Around Zipper Wallet With Flap. 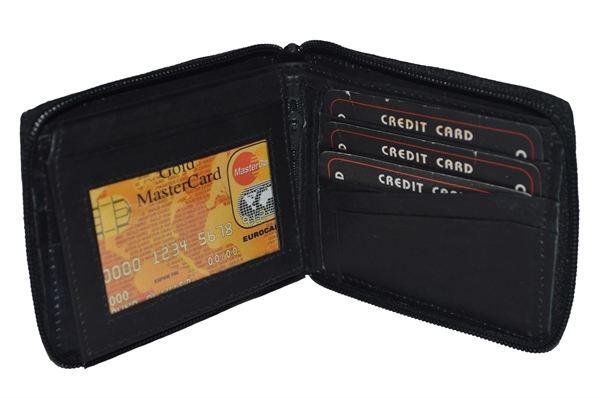 Top / Wallets / Men's All Around Zipper Wallet With Flap. 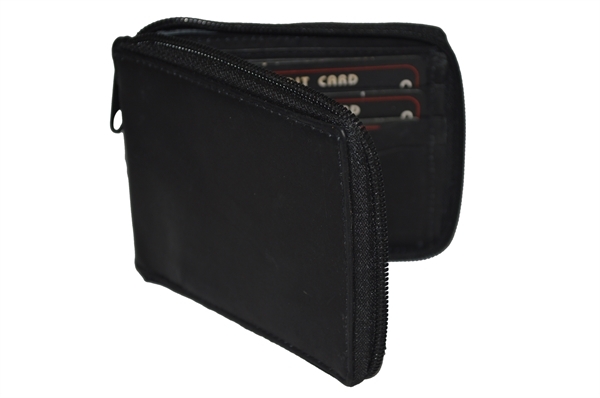 Men's All Around Zipper Wallet With Flap. 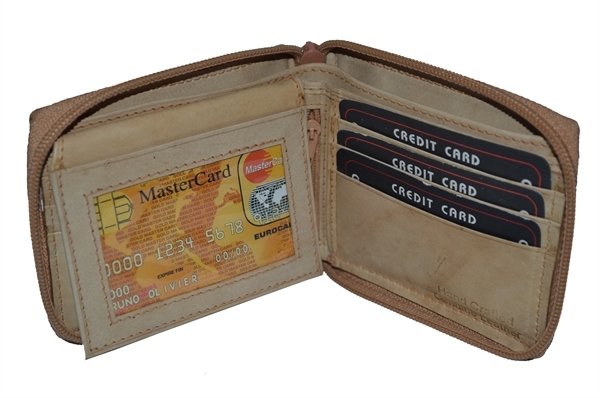 Men's All Around Zipper Wallet. 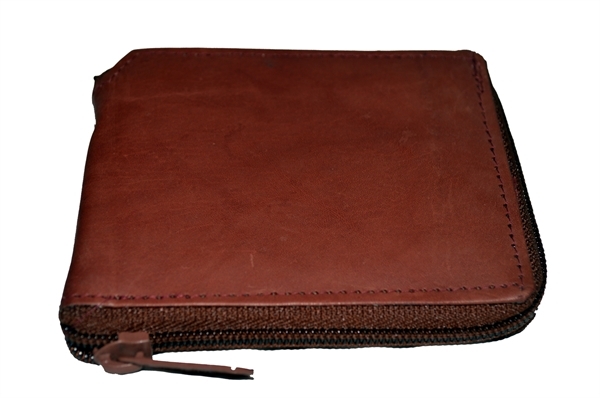 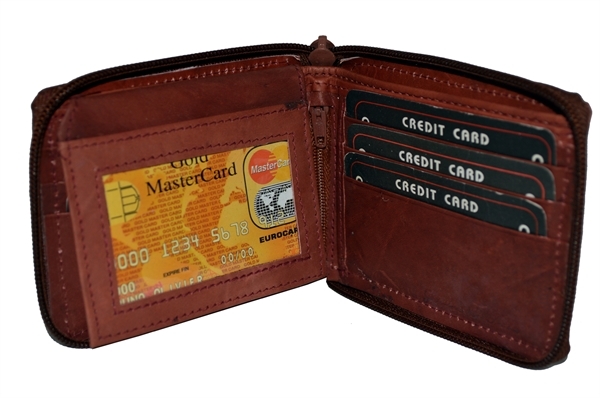 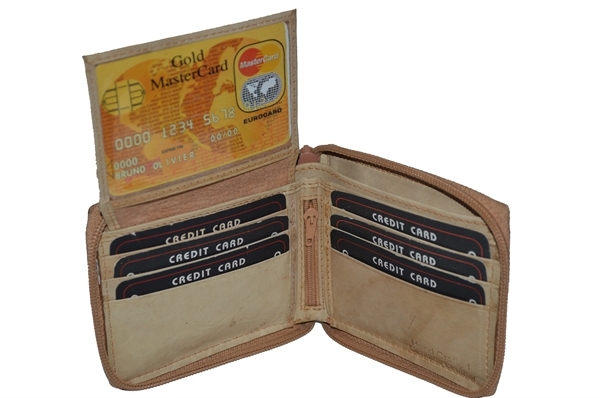 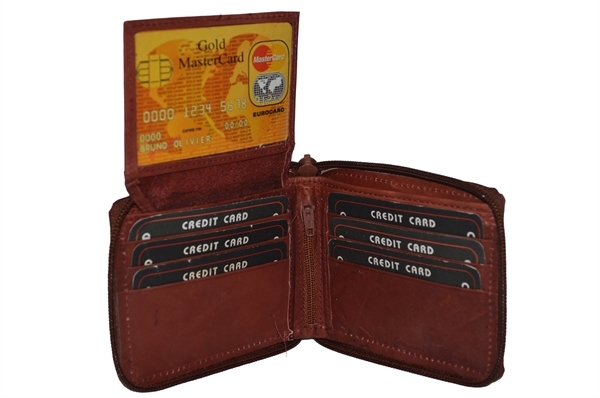 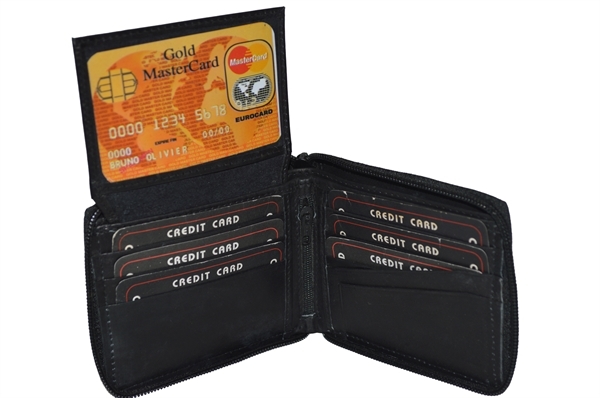 Made of high quality genuine leather, this wallet has 8 credit card slots and a pull up flap with 2 clear plastic windows. 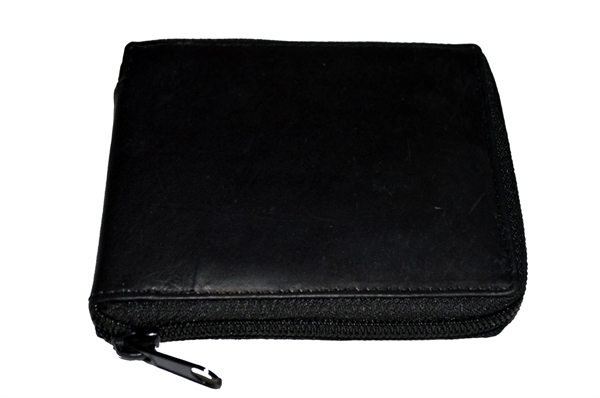 It has an all around zipper enclosure which secures everything inside. 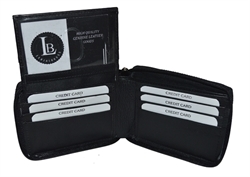 It also has a small zipper pocket in the front center for your change or receipts etc.